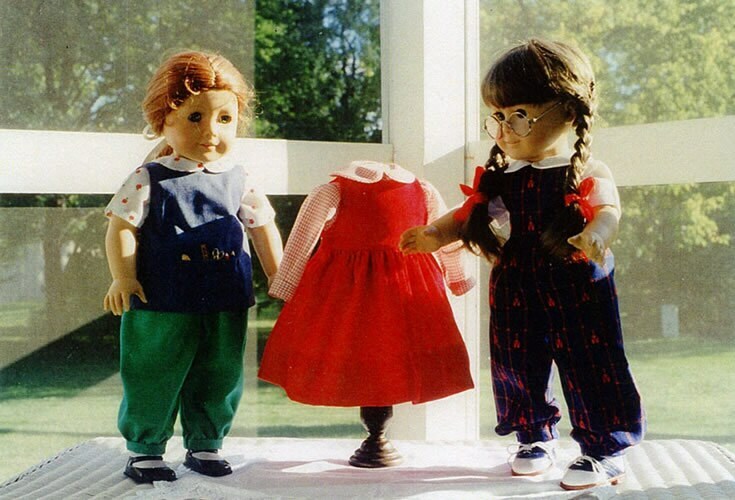 Is your American Girl doll headed back to school? This pattern will supply all she needs. 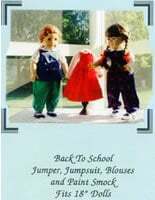 There's a jumper, jumpsuit, blouses and a paint smock to add to your American Girl doll's wardrobe. Fast shipping and exactly what I needed. My go-to Etsy store. Secure delivery. Perfect pattern for my dolls and it's a perfect fit on my Kidz and Cats doll. 100% super satisfied.